Naming Notes The name come from how African live. This name it is Latin word that mean humanity in is isizulu ubuntu. Living together as human being no harm to each other, love each other. Defeat the discrimination in the world. We are all people that means we have to live and love each other. 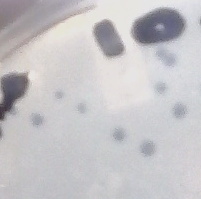 Plaque Notes The plaque Morphology of this phage it is circular in shape. 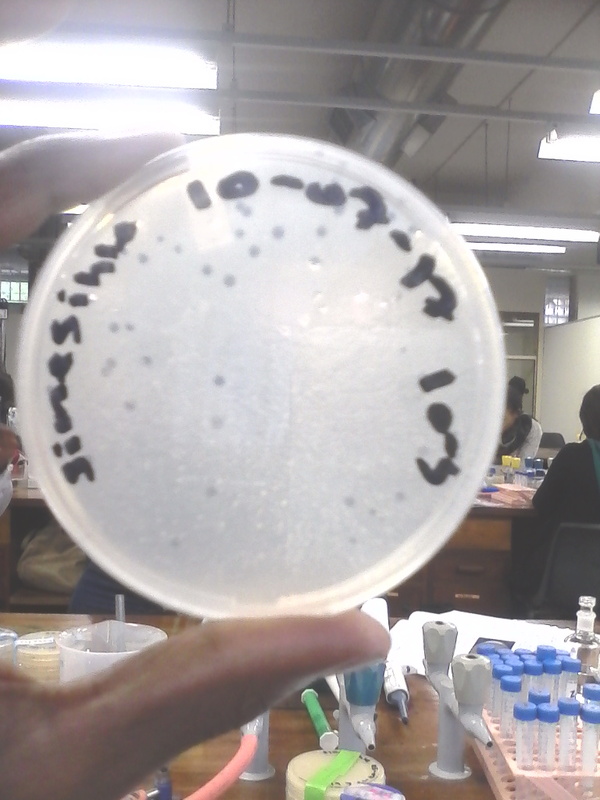 On day one the plate there was four difference phage types. The first types was too big with clear zone, the other also big but turbidity, the other was medium in size and the other ones was too small. 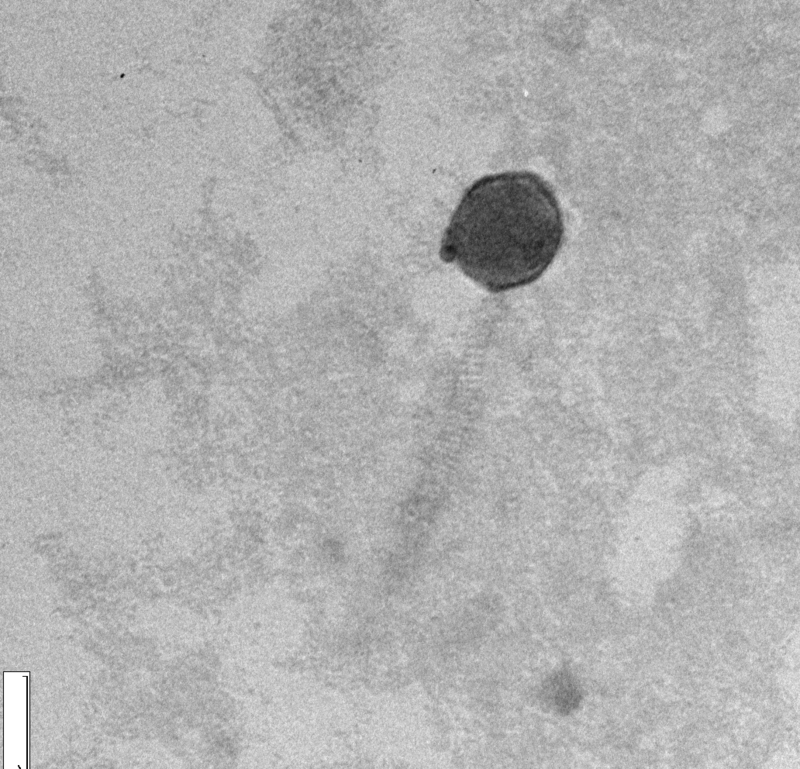 then the medium one was isolated into another plate to produce other similar phage.